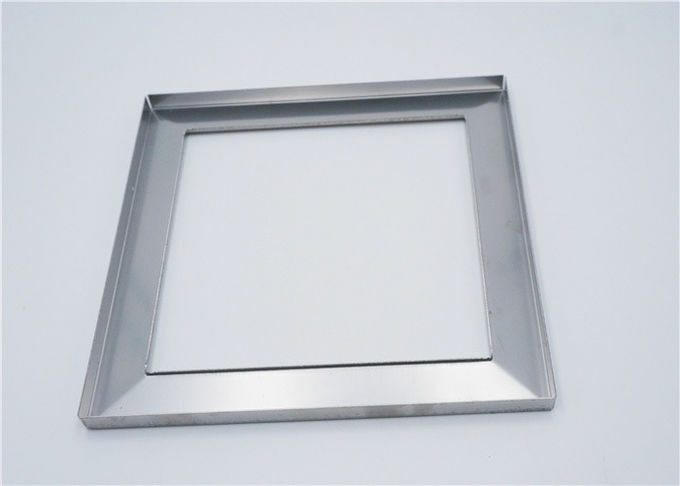 ps: All detials can be changed, if you want to make other new products, we also have skillful mould worker to make high quality for you. 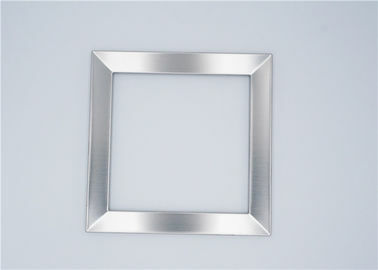 This is used for led lamp cover and made of metal, we also can accept to produce the other size for you. Proofing fee should paid on your side, and should be refunded after placing the order. 2. Q: How long can I expect to get the sample? A: The samples will be ready for delivery in 4-6 days .The samples will be sent via express and arrive in 3-5 days. 3. Q: Can we have our Logo or company name to be printed on the products or package? A: Sure. Your Logo can be put on your products by PAD Printing, Embossing, Silk-screen Printing or Sticker. 4. Q: How to pay? 2. Payment terms is 30% in advance,70% before shipment. 1. Feel free to send us inquiry with request details—we will reply professional inquiry . 2. Confirm the price, specification of order, logo artwork, lead time, payment term etc. 5. Start order with bank receipt of deposit. 6. Send more photos to client during production, make sure that client know each step. China Good Quality Sink Strainer Parts Supplier. Copyright © 2018 - 2019 sinkstrainerparts.com. All Rights Reserved.